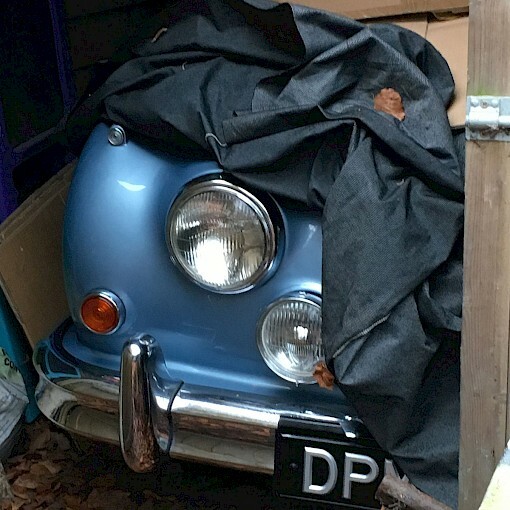 Ready to sell your un-used classic car? Here at David Green P5 we buy all types of classic car. Welcome to the David Green P5 website. 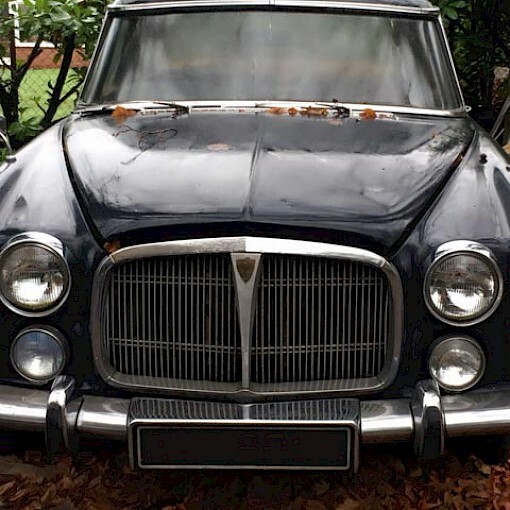 I am a classic car enthusiast specialising in the Rover P5 and P5b, having owned a number of these superb cars since the late 1970’s. I enjoy restoring classic cars of all types and I’m always looking for old, derelict vehicles waiting to be returned to their former glory. 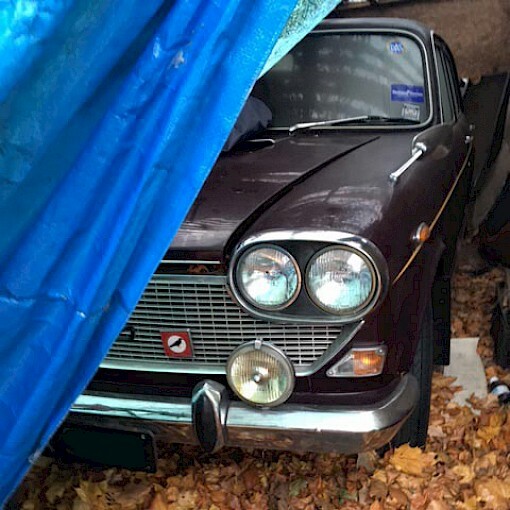 Do you want to sell your old classic car? We would like to buy your car, to restore and return to its former glory if it’s viable proposition. 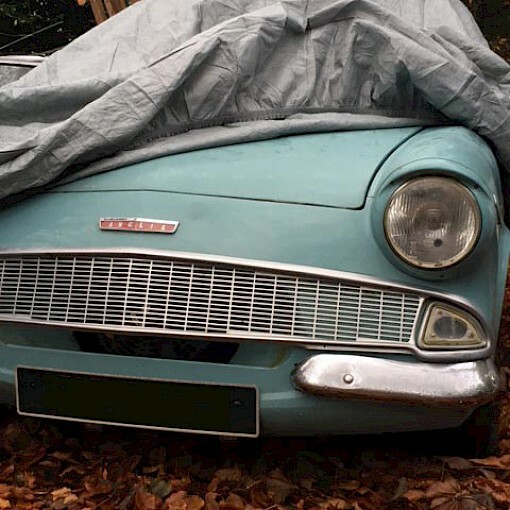 If you have an old car sitting in a barn or garage which you’d like to move on, please get in touch to discuss. For the Rover P5 and P5b enthusiast, I can offer a range of new, refurbished and reconditioned Rover parts for your classic car. Occasionally I have restored cars to sell. My ultimate aim is to keep beautiful vintage cars like the classic Rover on the road for many years to come.